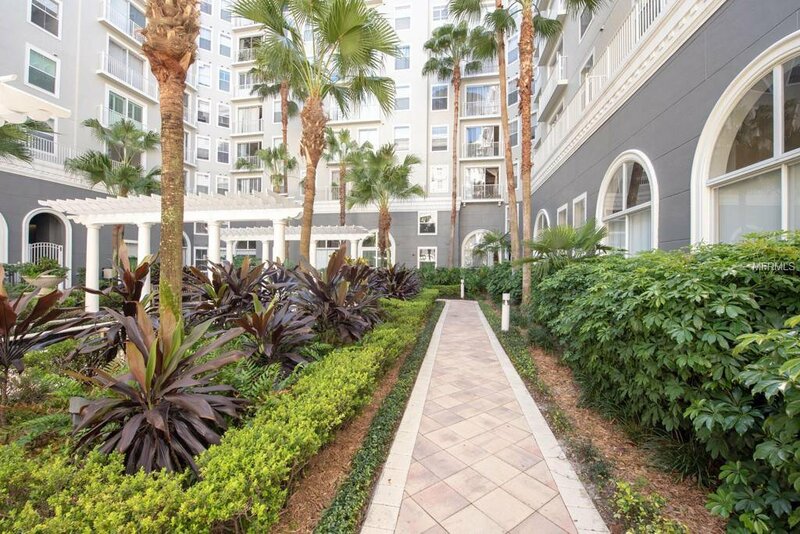 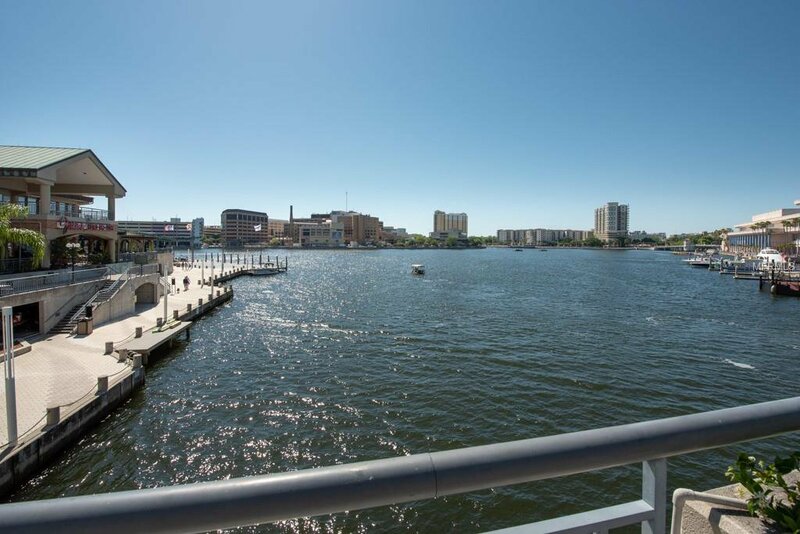 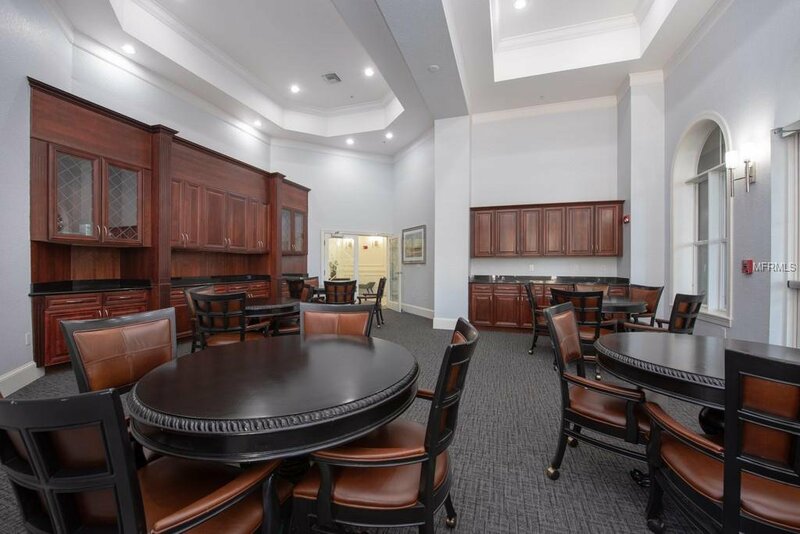 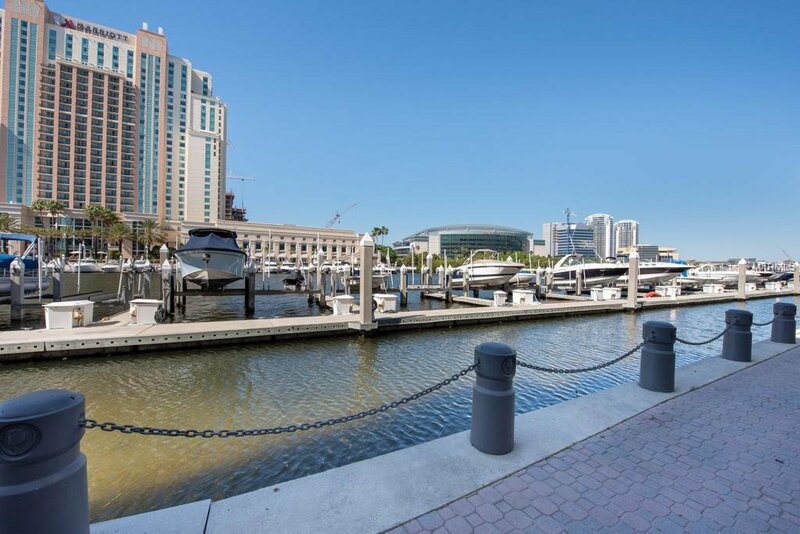 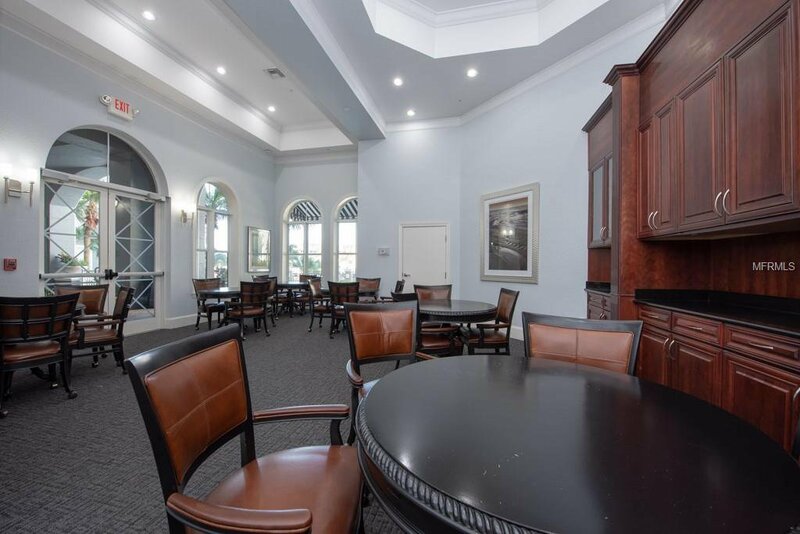 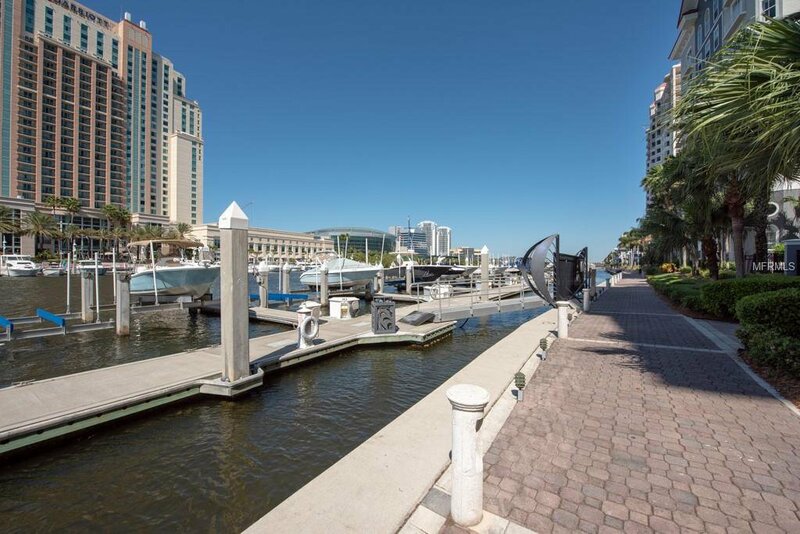 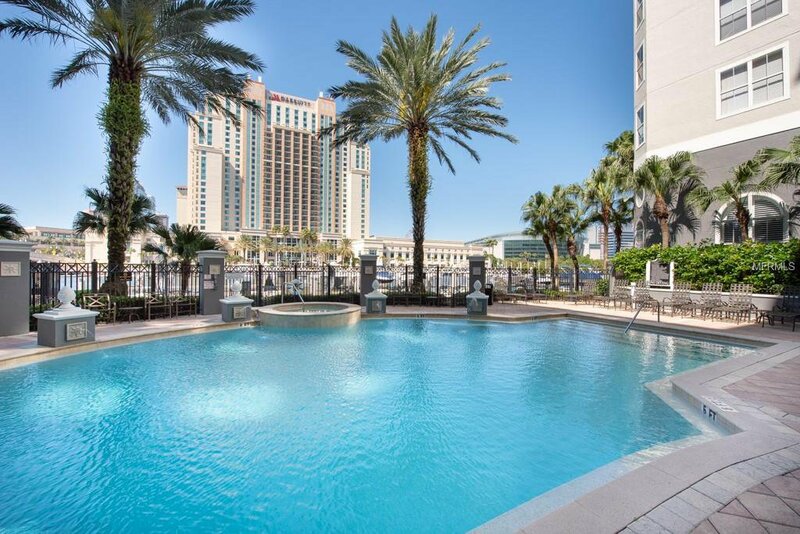 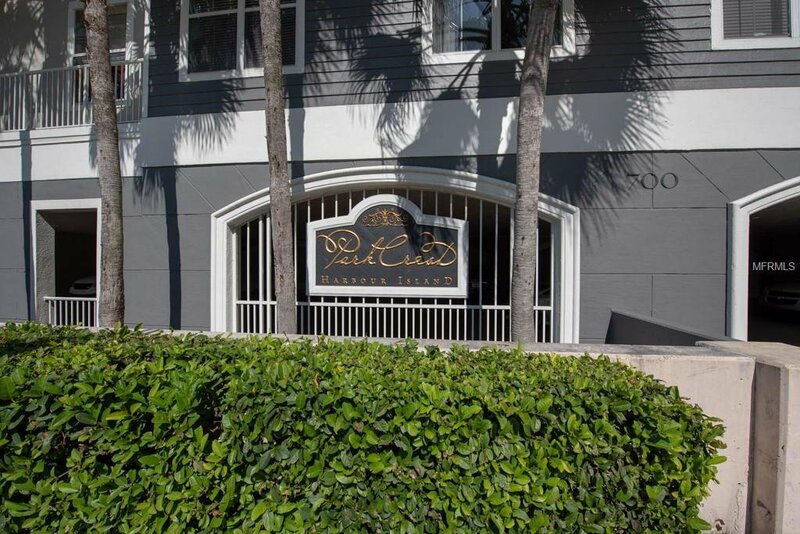 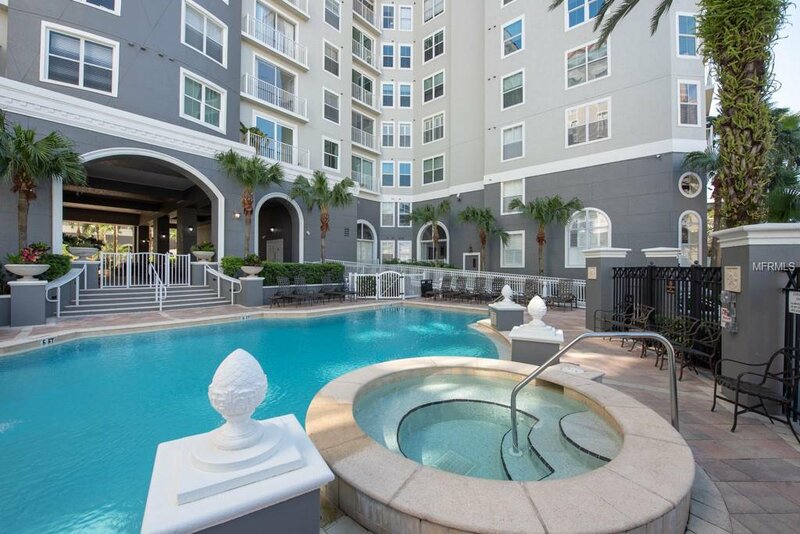 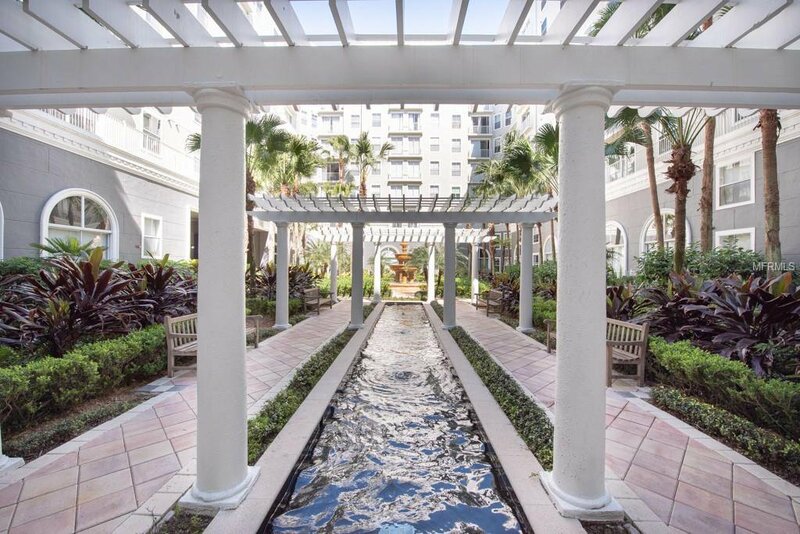 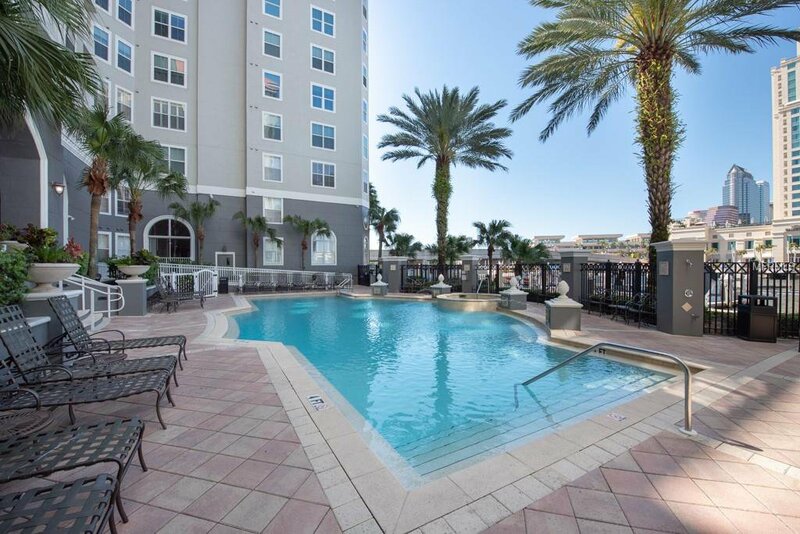 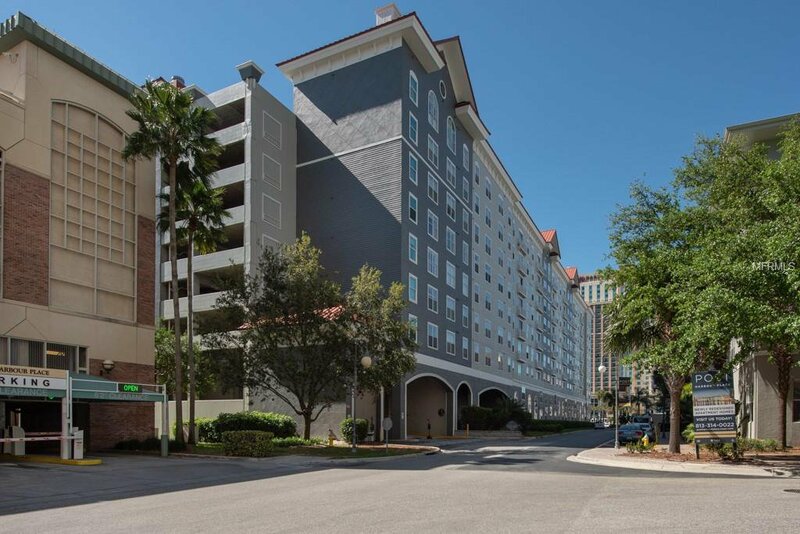 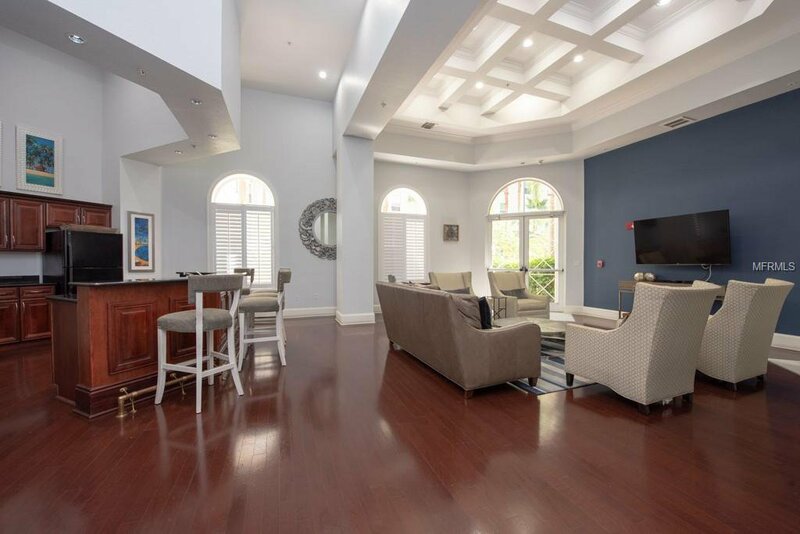 STUNNING views of the Hillsborough River and Downtown Tampa from EVERY ROOM, and within WALKING DISTANCE of AMALIE ARENA, is the desirable community of Park Crest. 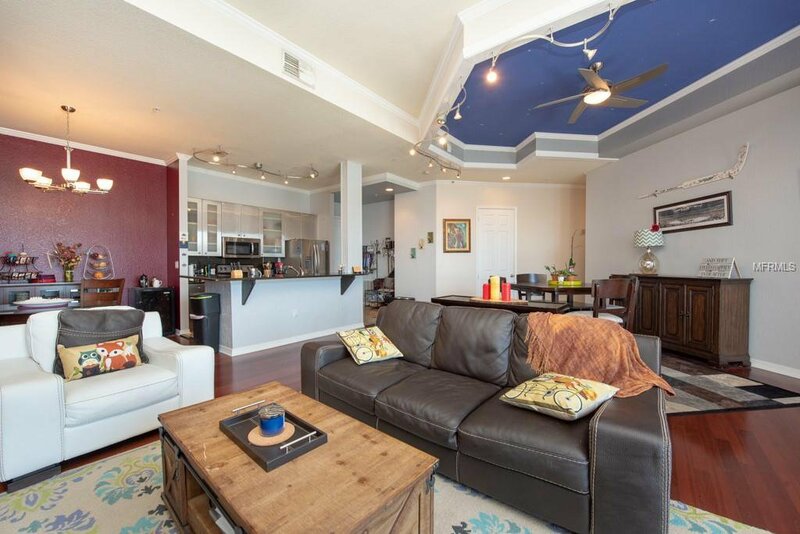 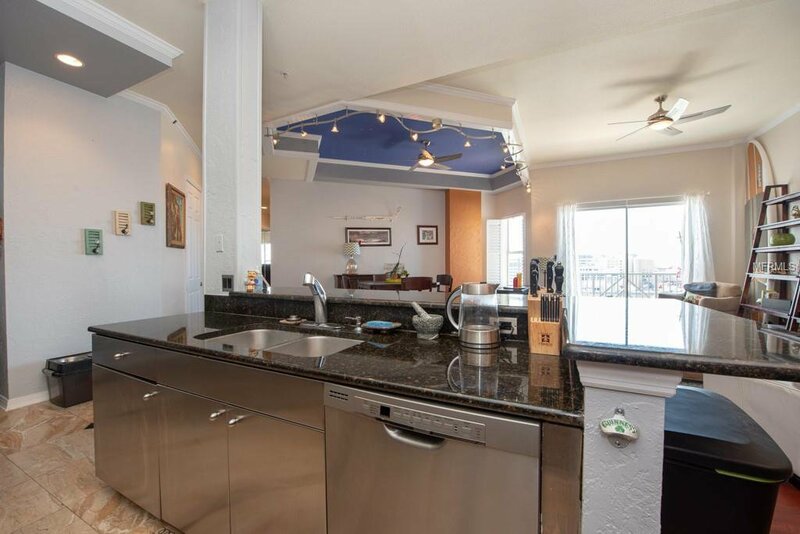 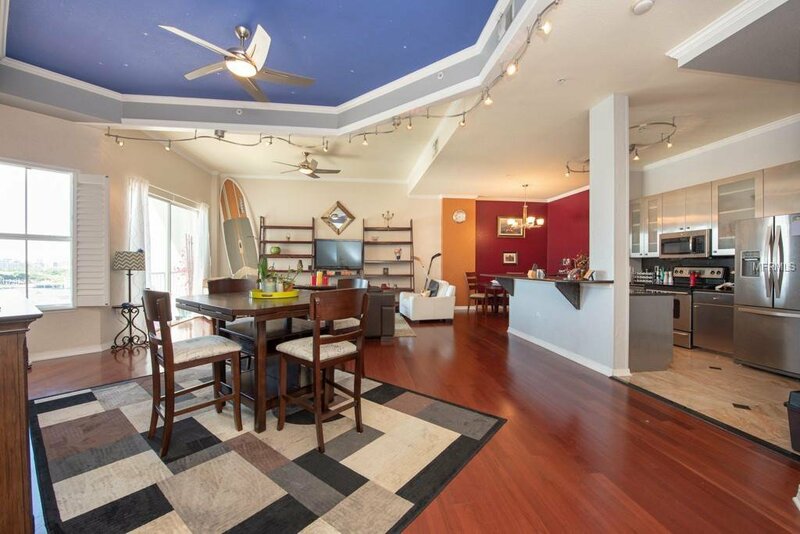 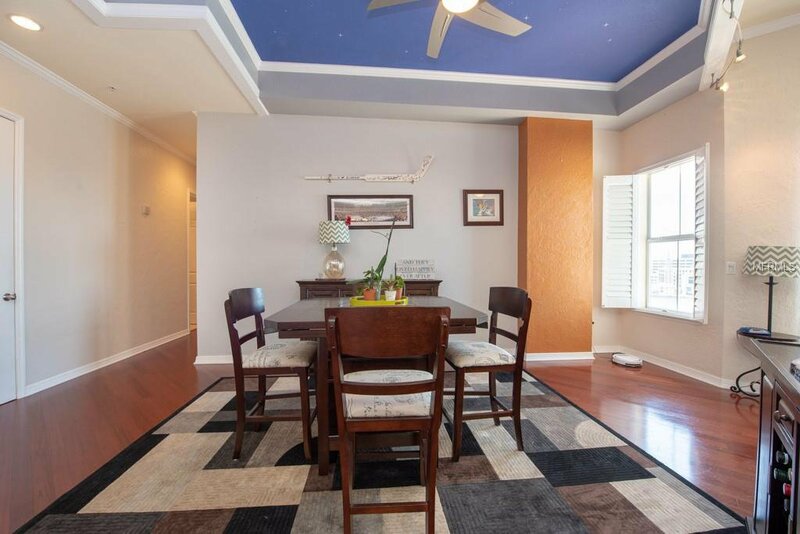 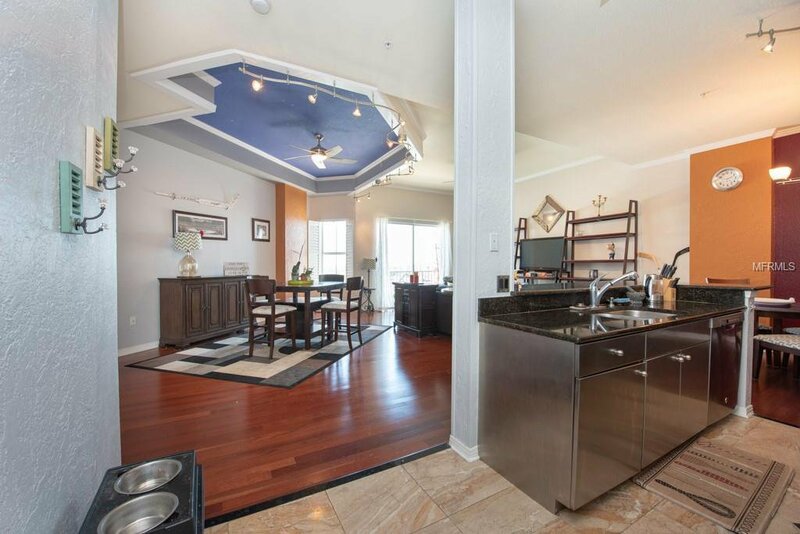 Bright and welcoming, this 2 bed 2 bath home features soaring high ceilings. 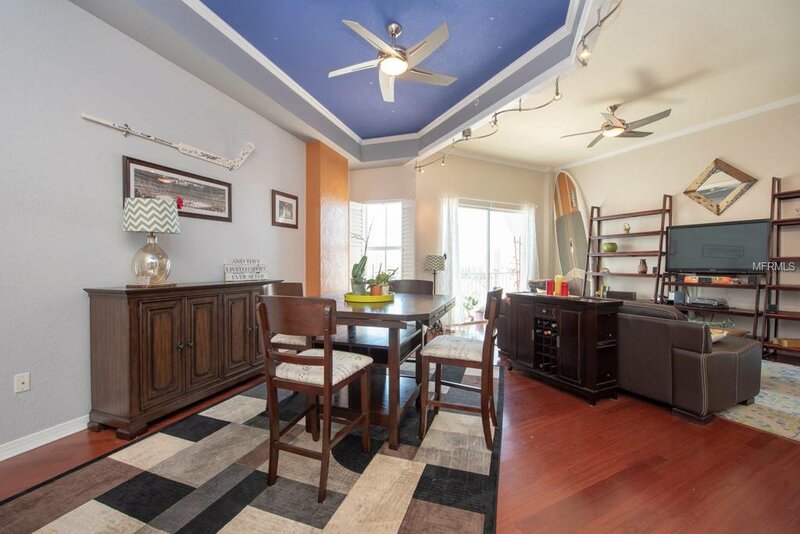 Originally a 3 bedroom home that can be easily converted back to a 3 bedroom. 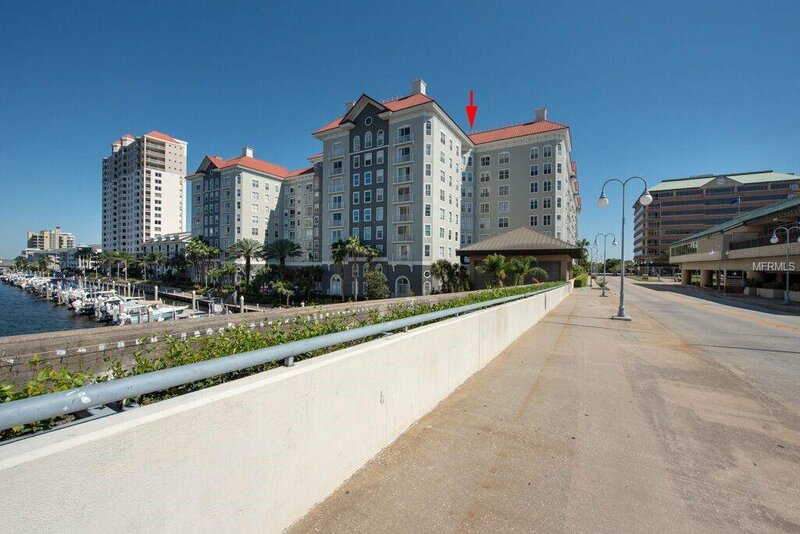 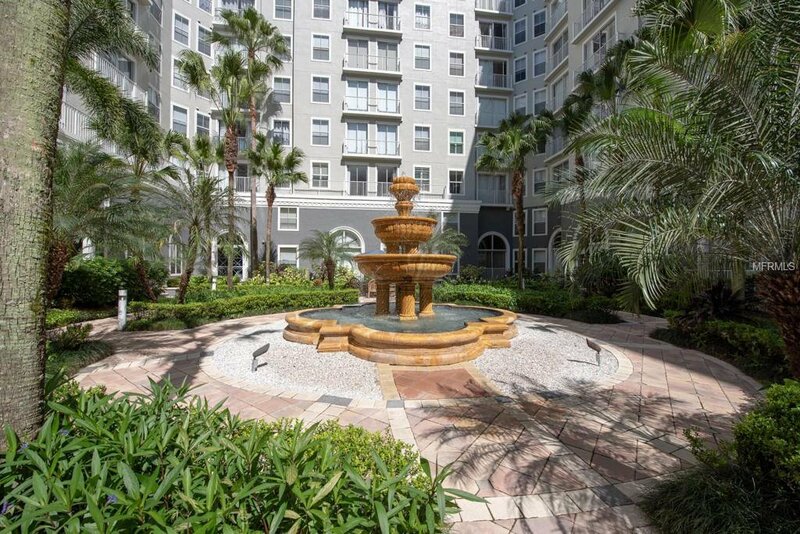 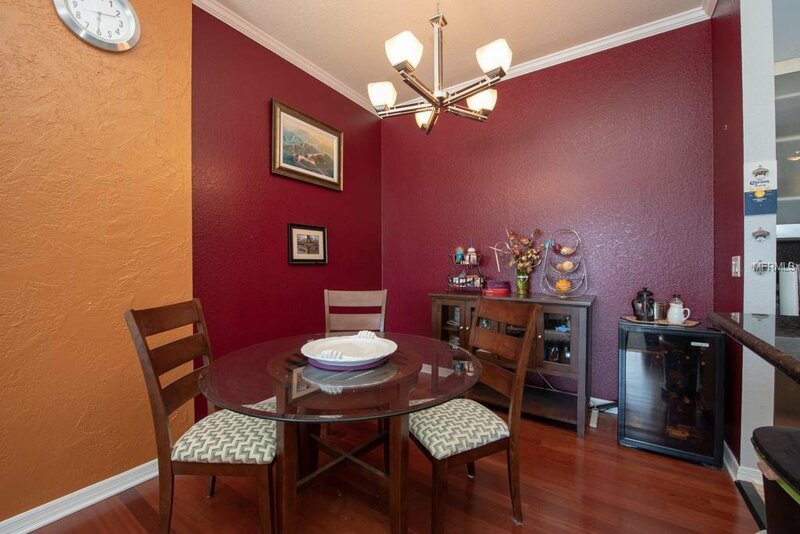 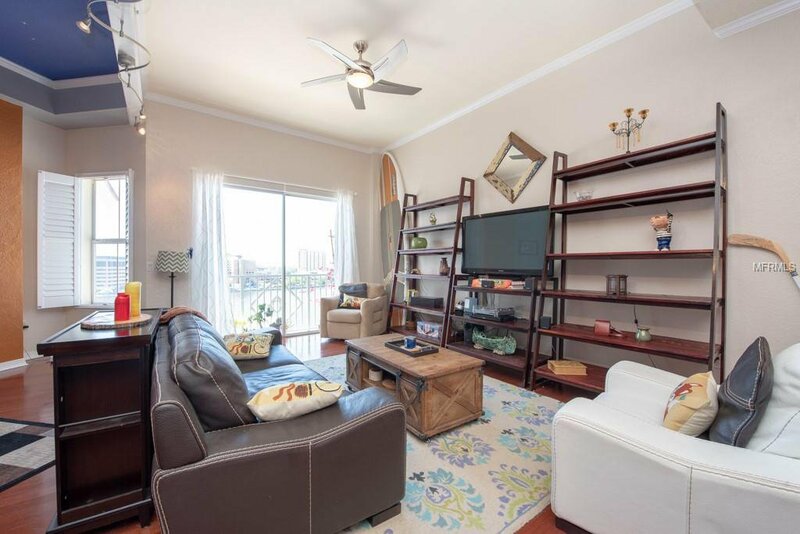 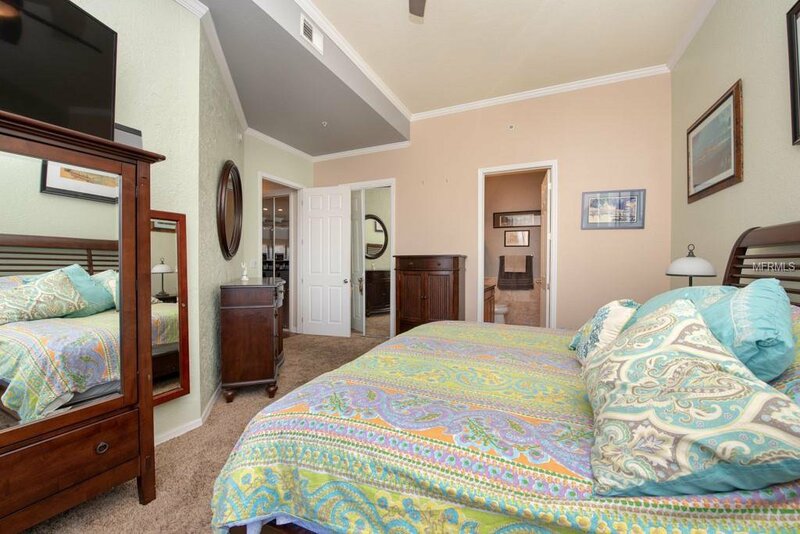 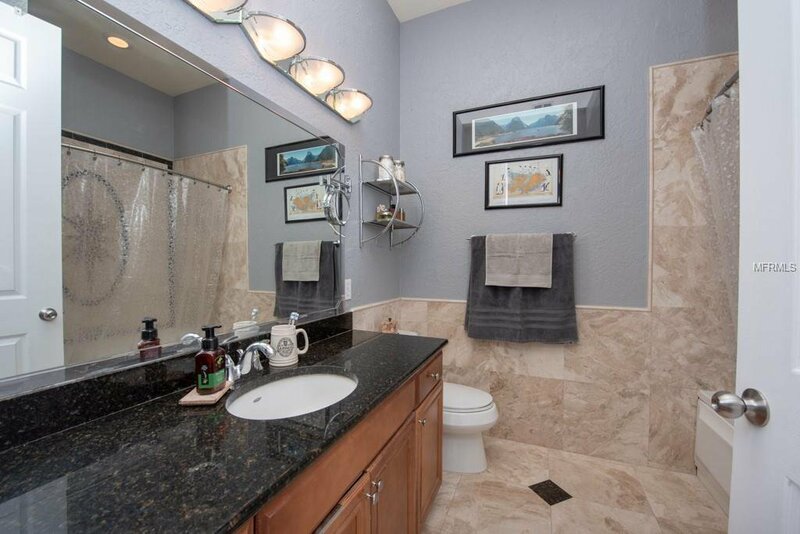 West sunsets and open windows make this unit a true PARADISE! 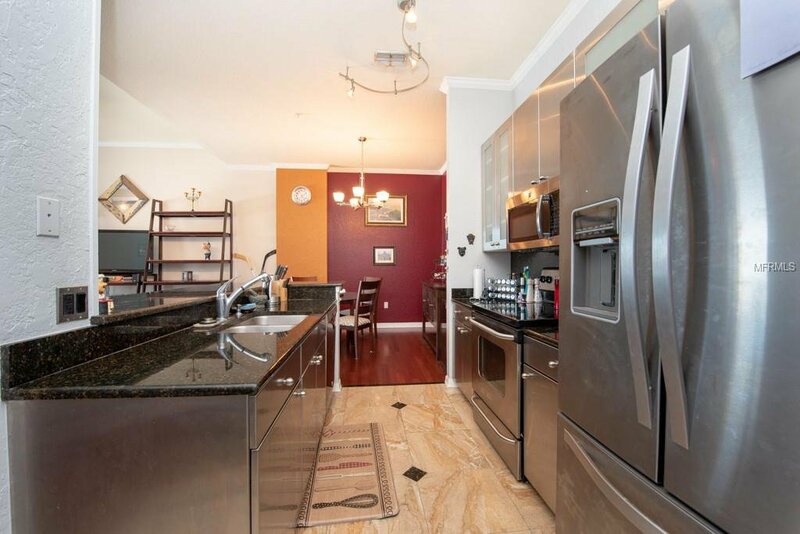 A great open floor plan that includes a living and dining room combo, as well as BEAUTIFUL kitchen with stainless steel appliances and cabinetry, along with granite countertops, gives the cook a real chef’s experience. 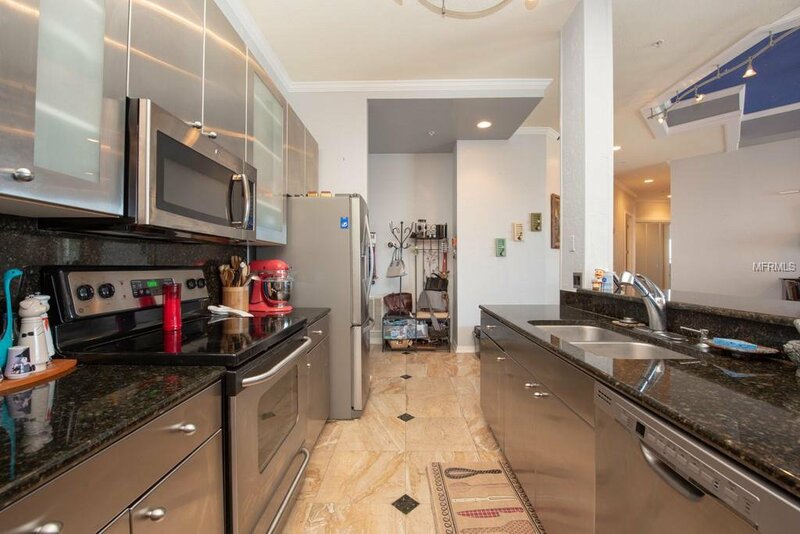 An enclosed laundry room, and an ENORMOUS pantry and storage area, are located in the living areas. 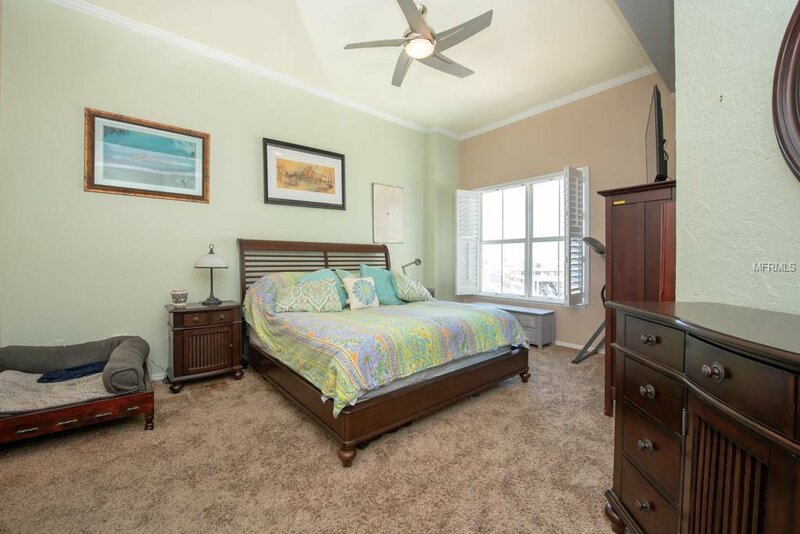 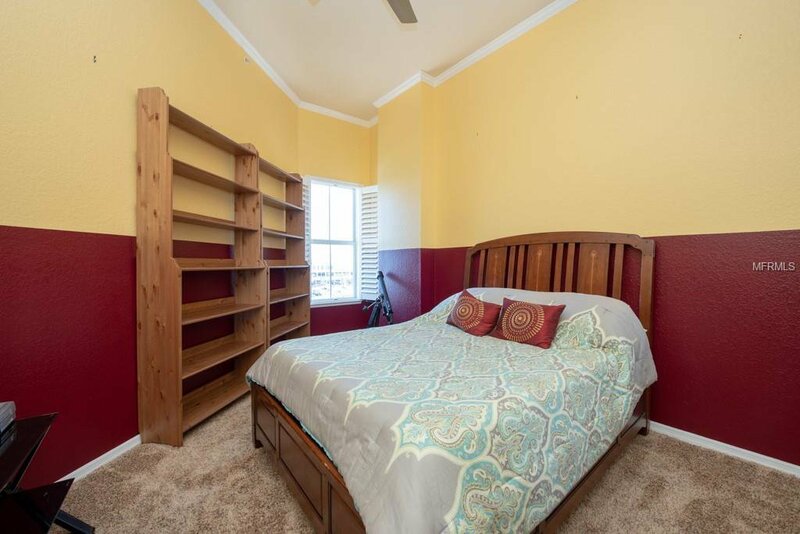 BIG WINDOWS reside in the master bedroom, which includes a large WALK-IN CLOSET, and an en suite bathroom with BEAUTIFUL upgraded tiles and granite countertops. 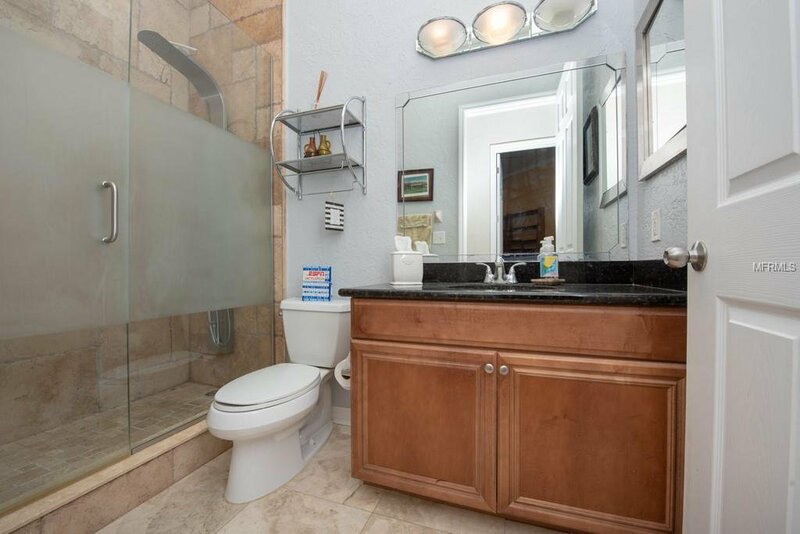 After a long day, come home to the CHARMING shower with a JETTED TUB, and relax. 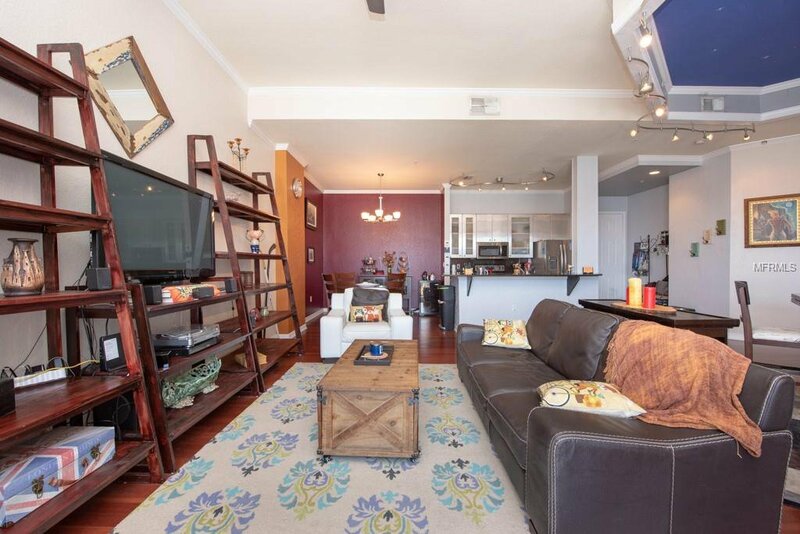 BRIGHTLY LIT living room that includes a balcony with slider doors, and wooden floors. 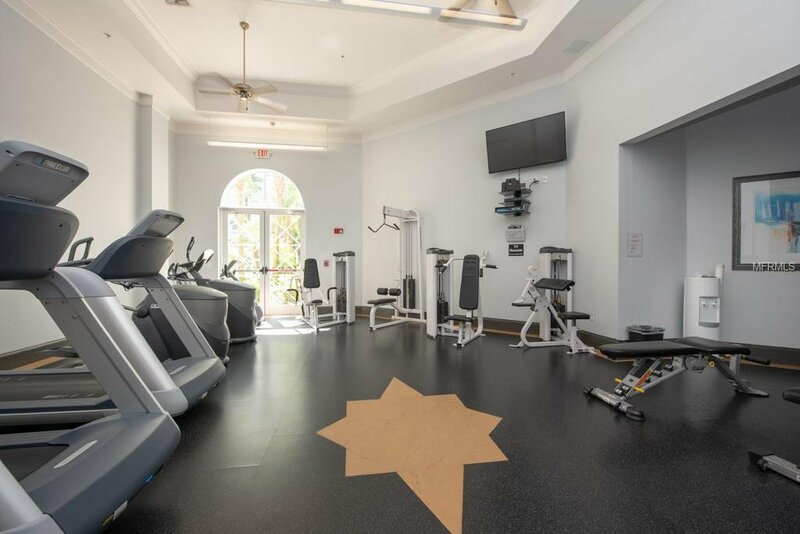 With a WATERVIEW from the sparkling pool and spa, and a FABULOUS exit to the river path, and an upgraded fitness room. 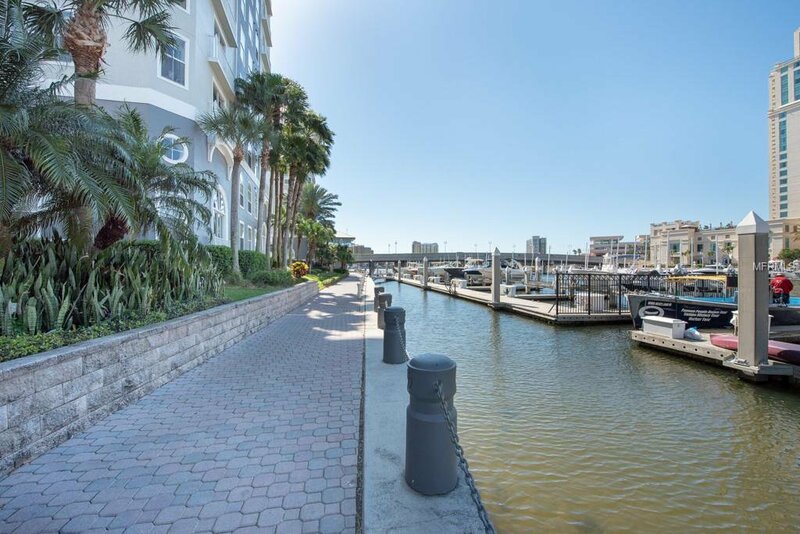 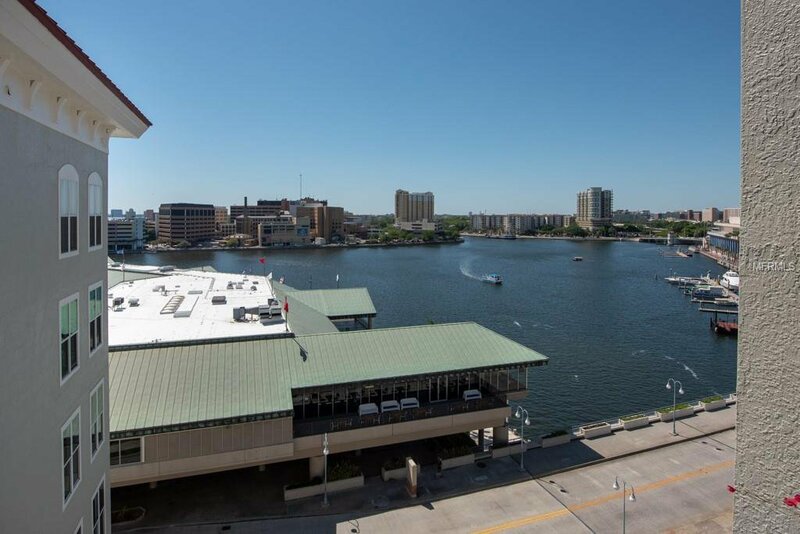 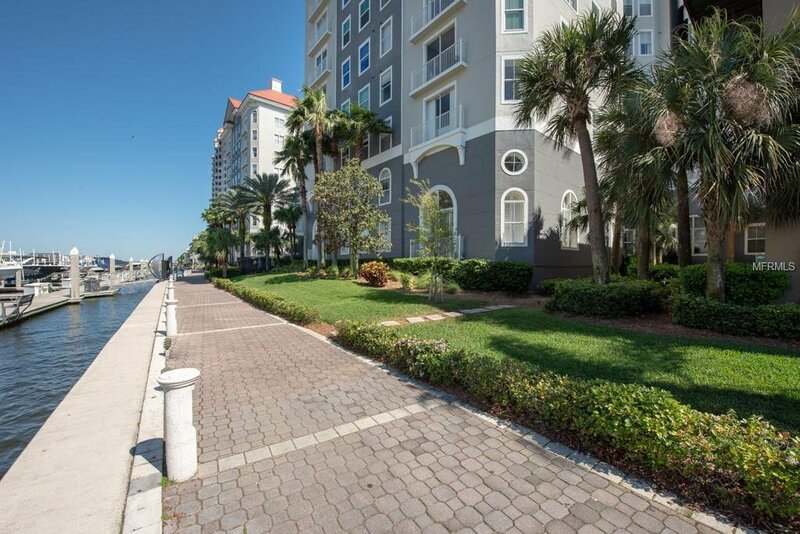 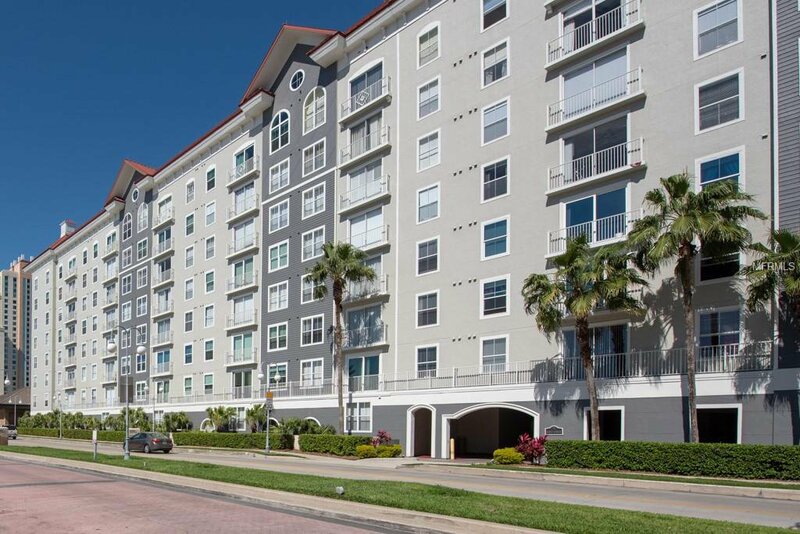 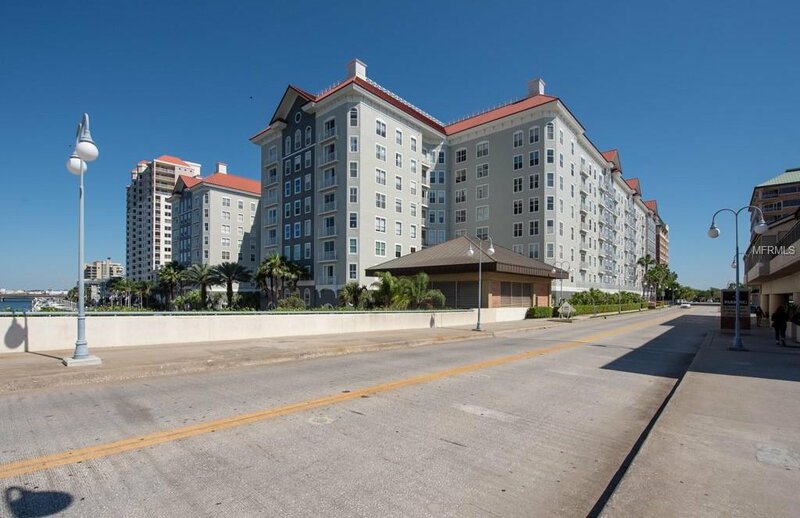 With a FIFTEEN MINUTE WALK from the newly reopened Sparkman Wharf, and less than a FIVE MINUTE DRIVE away from Selmon Expressway. 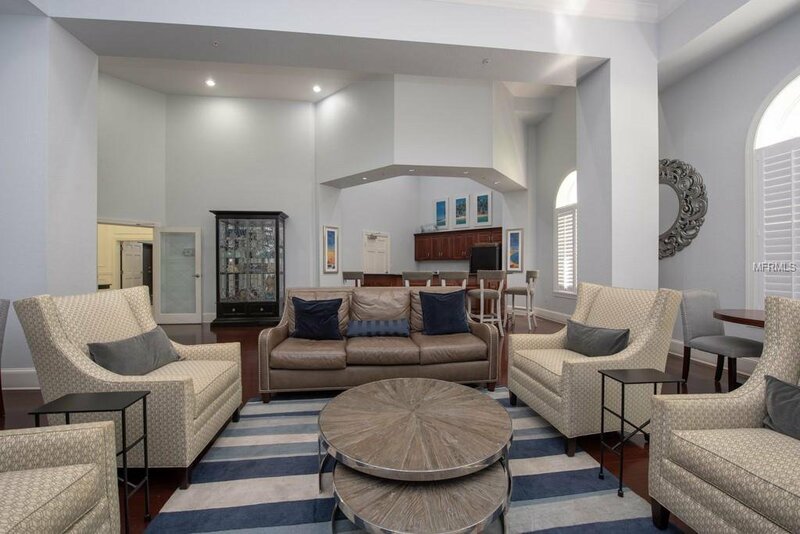 Don’t miss the amazing opportunity to live in this BREATHTAKING home!